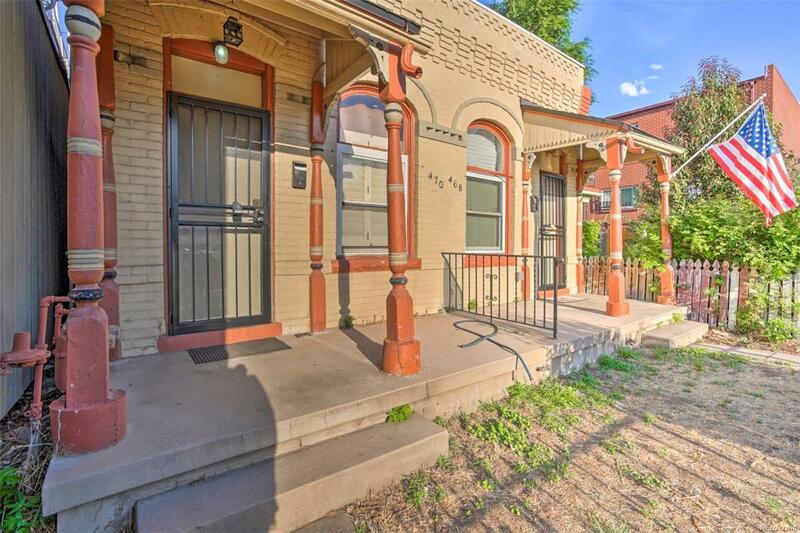 This side by side duplex is being sold together or separate and is two legally separated units. Each side boasts a cool open concept to allow for entertaining and an awesome flow. The roof was redone in the past couple of years and at the same time the skylights were replaced, which allows for a ton of natural light. The on-site laundry and extra storage is located in the basement. The backyard can be landscaped to be a great getaway for any buyer. Maybe add a garage? Offered by My Denver Real Estate.